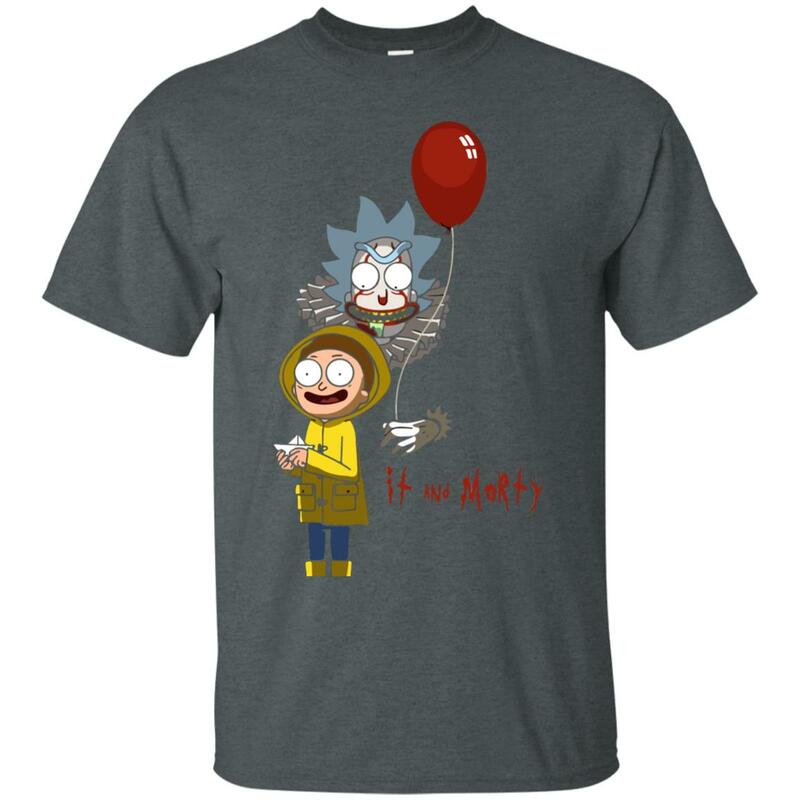 It and Morty – Rick and Morty ft IT Movies. 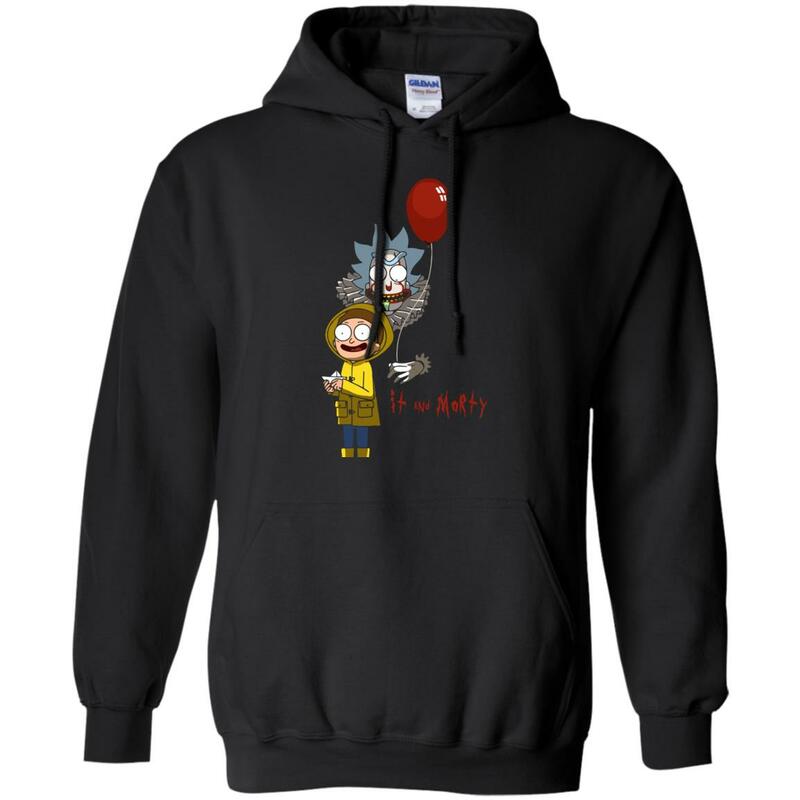 The design was inspired by IT Movies poster. 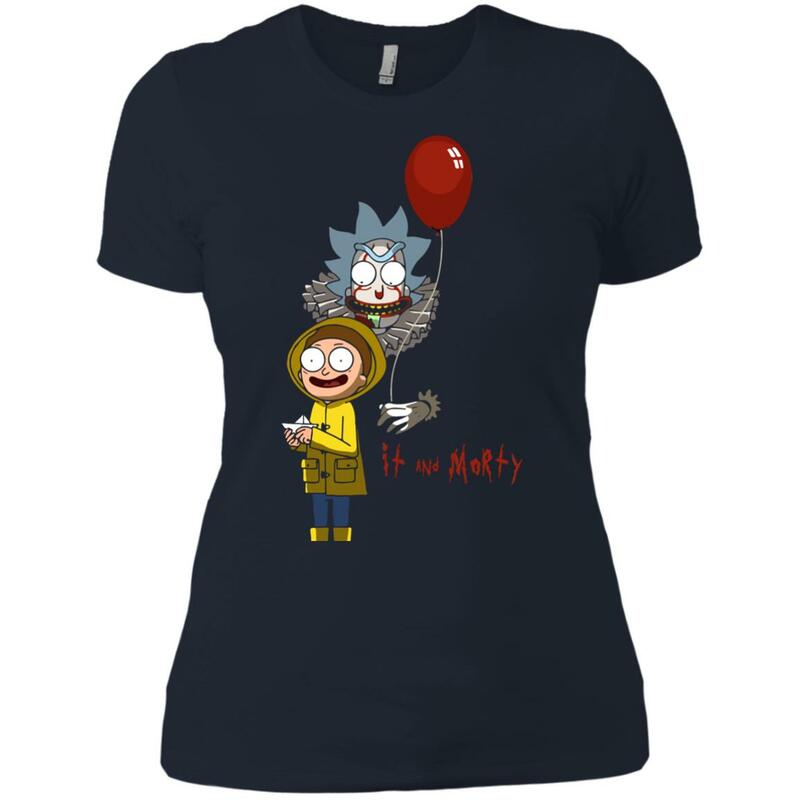 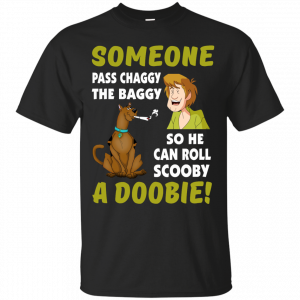 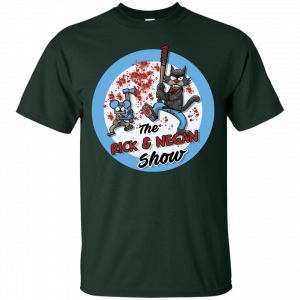 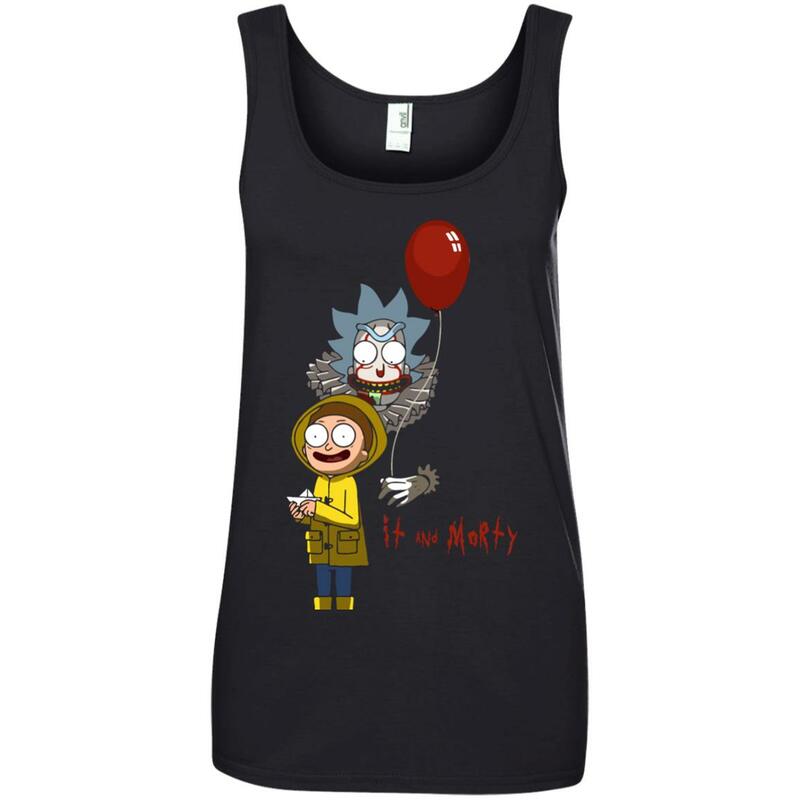 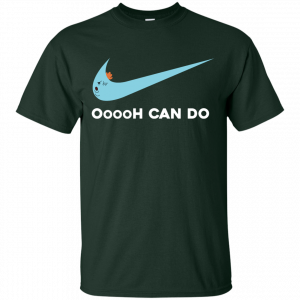 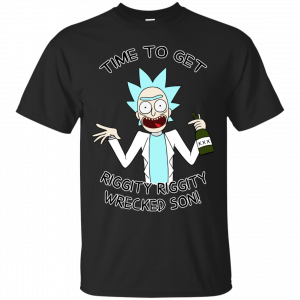 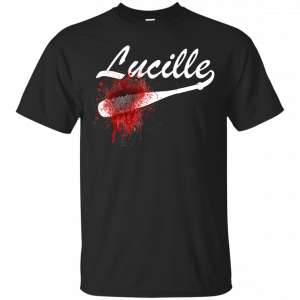 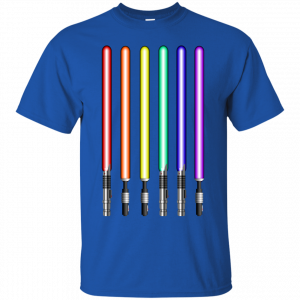 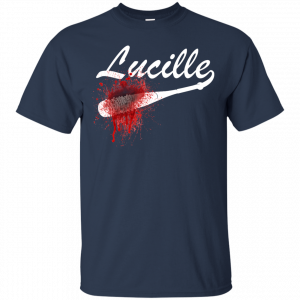 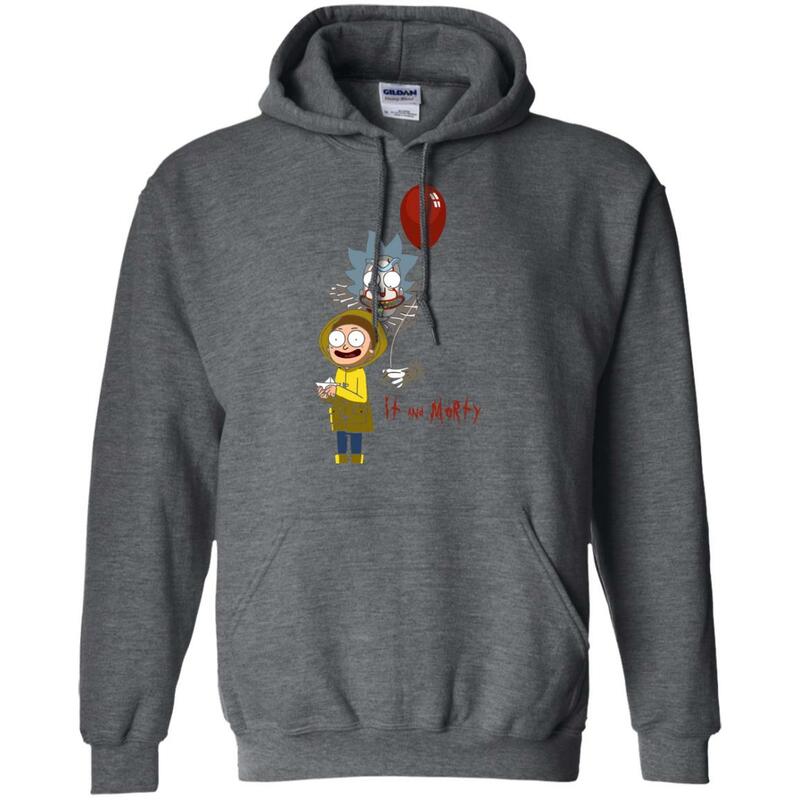 This shirt will be a perfect halloween gift for Rick and Morty fans. 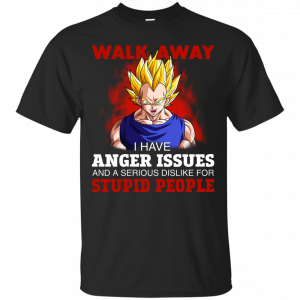 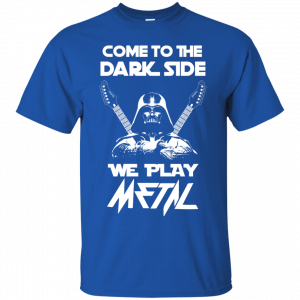 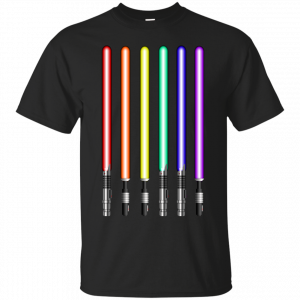 T-Shirts, Tank Top, Hoodies available.